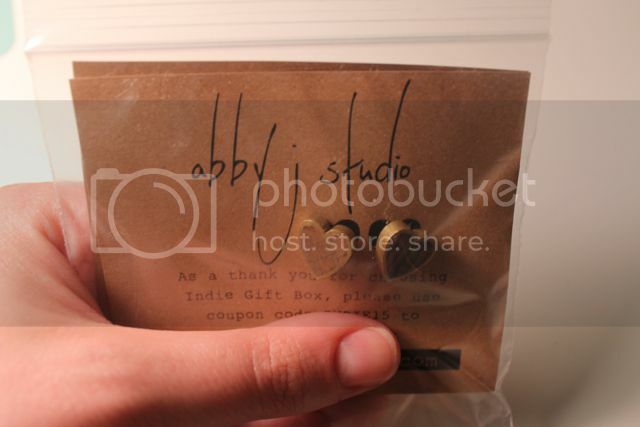 The first item were these cute wooden heart earring from Abby J Studio. I've been wearing a lot of studs lately so these are perfect! Next is this mineral powder blush from Simplicity Cosmetics. It's sort of brown/pink, very rustic. 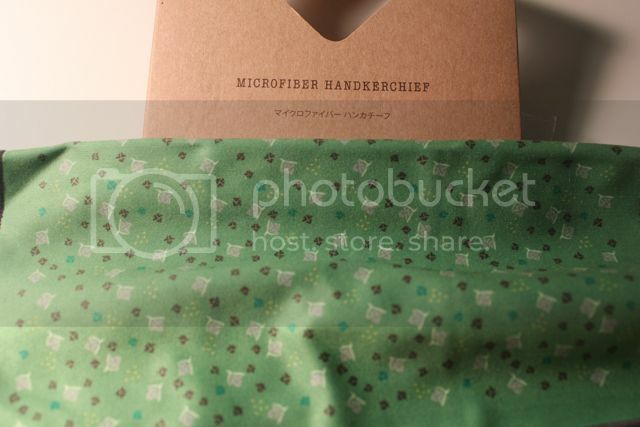 Then I opened this eyeglass microfiber cloth. I wear glasses but I could probably also use it on my camera lenses. 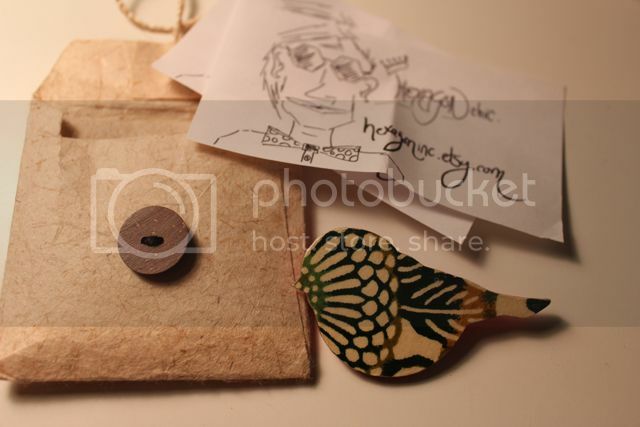 Finally there was this adorable wooden bird brooch from Hexagon Inc. 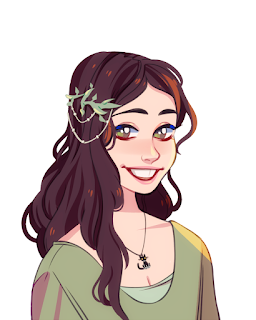 I think this was my favorite thing from the entire box. 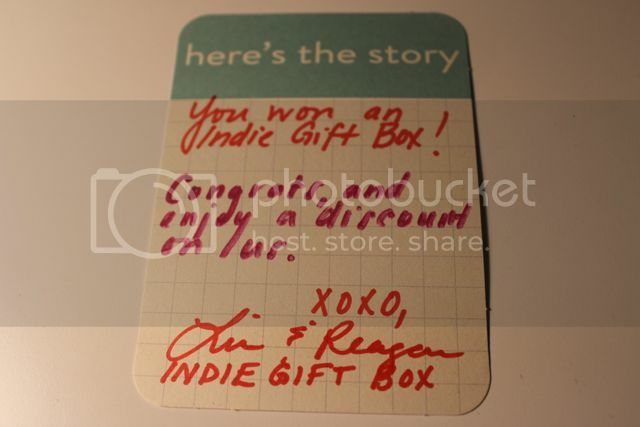 Thank you IndieGiftBox, for this lovely present! Now here's a video of me opening the June box and this box, enjoy!